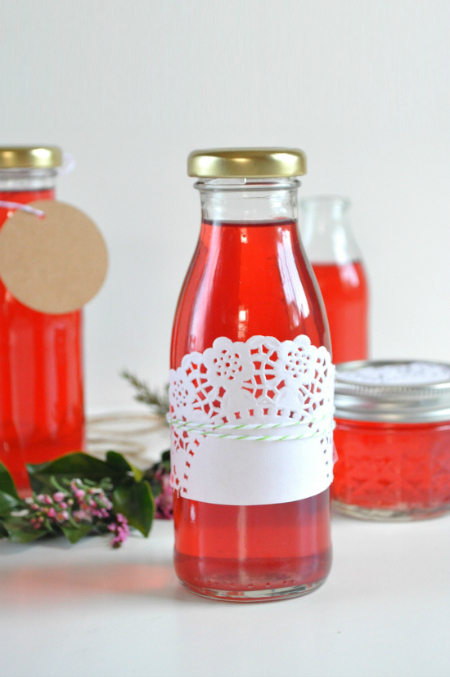 Yay I am back guest posting over at Polka Dot Bride and this time I have made a lovely recipe for homemade rose-infused vinegar. Isn’t it super pretty-in-pink? This mild, floral vinegar is delicious in salad dressings and marinades and can also be diluted and used as an aftersun spray! Head over to Polka Dot Bride today to check out the recipe.